Water-borne resin solutions and additives from Lubrizol are designed to meet the demanding performance standards of the construction industry. 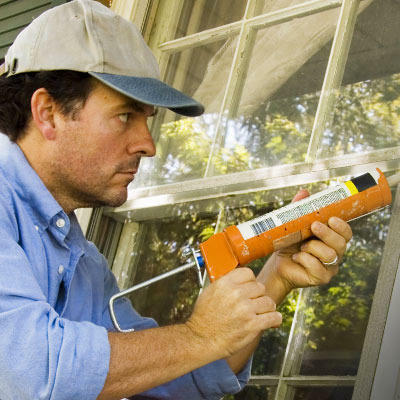 Used in formulations for commercial grade caulk, adhesive and sealant solutions and other multi-purpose and DIY construction adhesive products, our innovative chemistries offer ease of dispensability, adhesion to a wide range of substrates, interior and exterior durability, and opportunities to lower VOCs. We Lubrizol India Private Limited are Providing superior products and outstanding service to our customers.